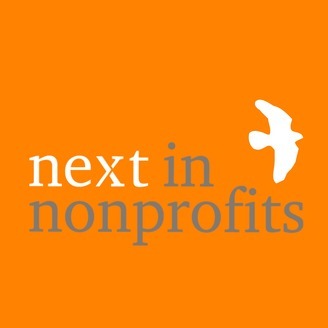 Next in Nonprofits interviews nonprofit leaders and service providers to keep you up to date with the best ideas in social good. 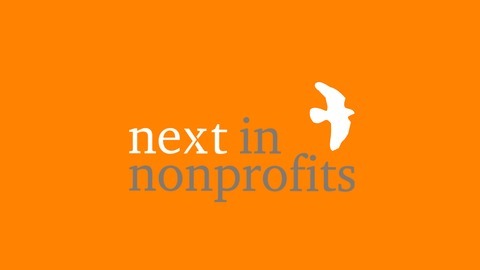 Learn more at nextinnonprofits.com/podcast. Michael joins host Steve Boland to talk about Progressive Web Apps (PWAs), which are web-based tools that have all the benefits of installed apps on mobile phones, but without the downside of multiple development for different operating systems and app stores. Michael describes how a PWA can add an icon to a home-screen just like a traditional app, function offline like a traditional app, speed up processing, and save money over managing outreach to new clients and donors in installed app development. Unleashed Technologies also has a recorded webinar on this topic.